BIDS have become an essential part of some of the most successful towns and cities around the UK, each operating on the basis of a five-year term. This would be the second term for Southport’s BID, which if agreed, would run from 2019 to 2024. As one of the largest in the country with 950 current members, the levy businesses contribute would bring around £2million across the five year term to be invested directly into the town, in addition to the investment that the BID would proactively attract into Southport. The BID has also worked closely with core local organisations as the voice for Southport’s businesses, including Sefton Council, Merseyside Police and Marketing Southport. Accomplishments have included the BID’s work to secure £2million from the Coast Community Fund in conjunction with Sefton Council and its on-going leadership role in a National Lottery Heritage Fund bid that focuses upon the historic properties between Lord Street and the Promenade and aims to complement the restoration of King’s Gardens. It is also currently working on plans to submit an application to the Government’s recently launch High Street improvement fund. 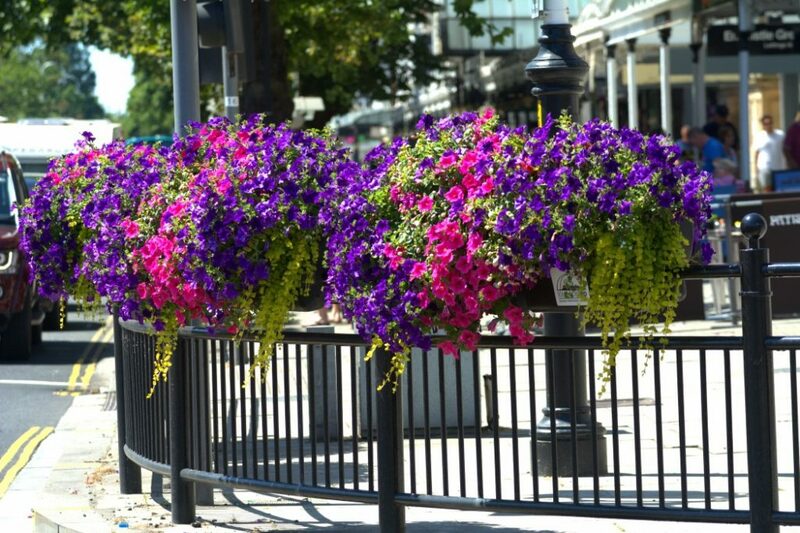 The vibrancy of Southport and the events that take place to add to the core season is one of the ways that the BID works for the whole of the town. These include putting on major Christmas events, such as the ice rink and switch on alongside the annual Halloween Festival. The BID also funds other big drivers to the town, such as the annual Southport Festival taking place next month. The plans for 2019 to 2024 include even more emphasis on marketing the creation of exciting new events in the town, promoting the nighttime economy and investment into ongoing regeneration to make Southport and even better place to be. Hugh Evans, Chief Executive of Southport BID, says, “We came into operation during a challenging time for towns and cities up and down the country, and it’s an environment that’s remained ever-changing. 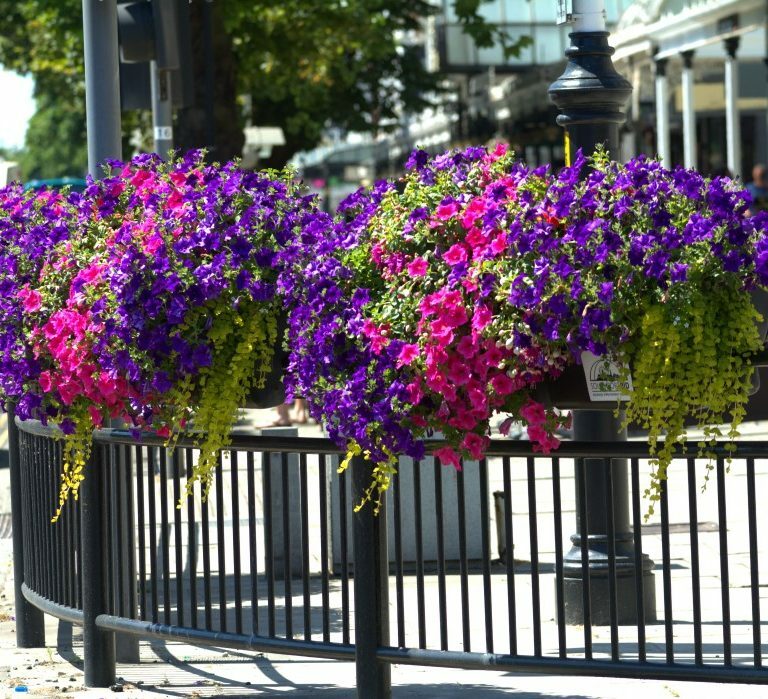 Against this background we’ve seen the role of the BID grow in importance within Southport as a positive force for marketing, events and town centre improvements and resources, as well as attracting and securing vital inward investment. As a voice for businesses we’ve also been able to provide powerful private sector representation to protect the interests of our members.